It’s something of a shame that this course is not more popular, as it offers a stiff test with some spectacular views of the sea. 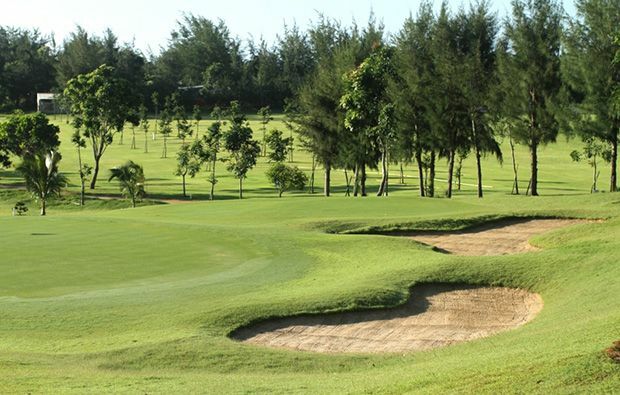 Despite playing along three kilometres of pristine white beach where the sea breeze keeping things relatively cool, the course has an inland feel to it, with plenty to challenge golfers of all abilities. With a driving range, putting green and chipping area available for use there is no excuse for being rusty on course, and on a good day some good scores are there to be had. The clubhouse is fairly basic but does the job nicely, with decent locker rooms and a restaurant serving local fare and ice cold beers at a reasonable rate. 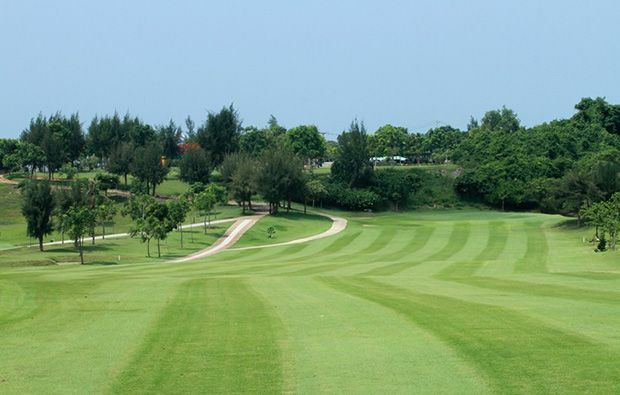 Given the lack of local competition (there are no other courses nearby) it’s surprising that the course maintains reasonably high standards, and if you are planning on being in the area it’s well worth a round at Vung Tao Paradise Golf Resort. If you go on a weekday, you’ll practically have the course to yourself. Like the sound of this course? 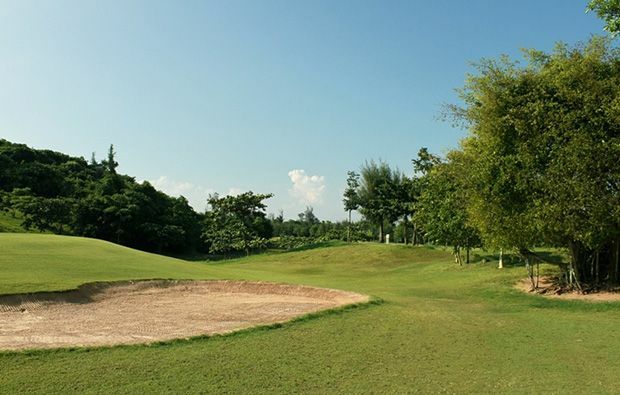 Secure a tee time and take advantage of the discounted green fees on offer by adding Vung Tau Paradise Golf Resort to your Ho Chi Minh golf holiday. If you are travelling to other parts of Vietnam ask us to help you to organise a Vietnam Golf Package which features tee times at Vung Tau Paradise Golf Resort. 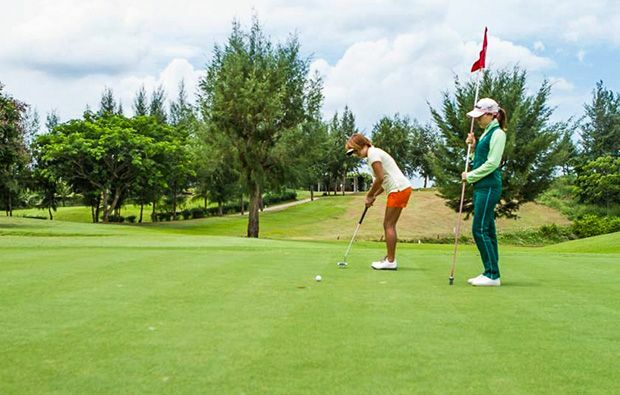 Vung Tau Paradise Golf Resort has different Services to offer. Choose a date and number or players to see the rates.